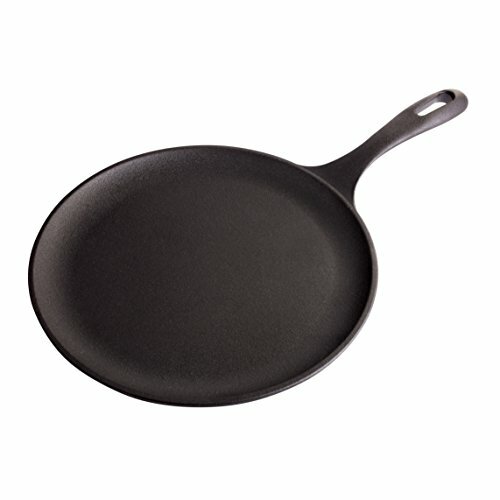 Cast iron pans are known to be one of the most amazing types of cookware, but they also have a reputation for being difficult to use and care for. 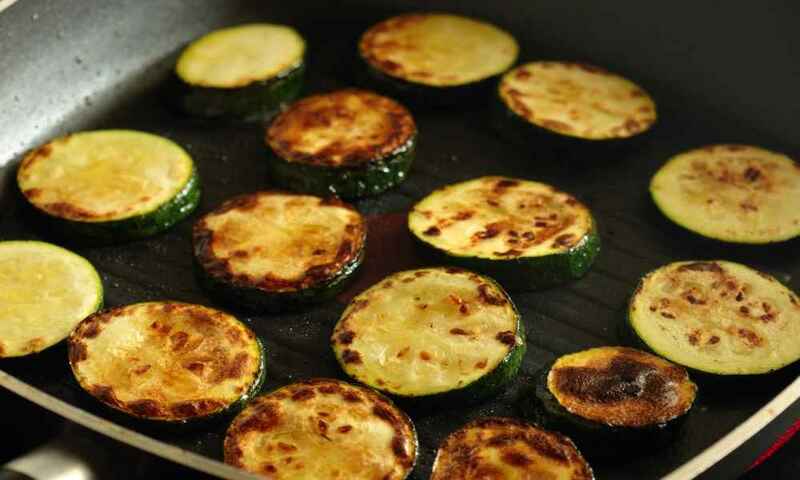 Can the same be said for the Victoria Cast Iron Comal Griddle, or is it a more straightforward choice? Cast iron griddles can be heated evenly without a high risk of hot spots developing, so they are an interesting choice for many people. Still, this griddle has some drawbacks that might make you think twice about it. Let’s take a closer look. 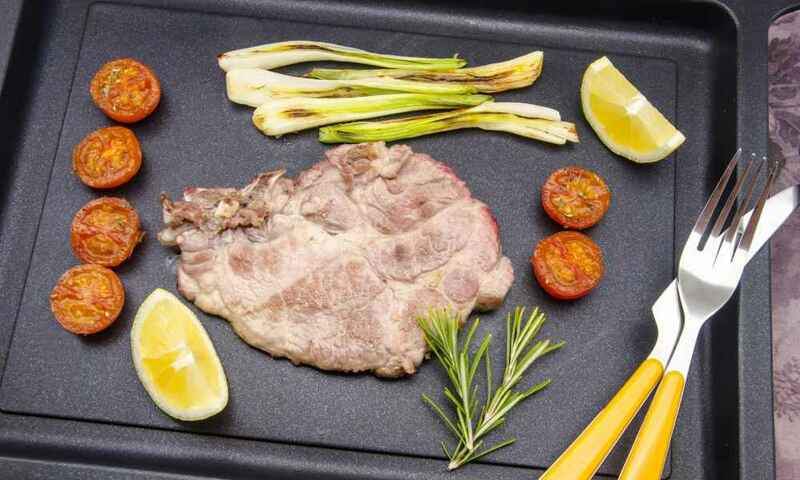 This is an authentic Victoria cast iron griddle pan which is handmade in Colombia and has been for sale since 2014. The cast iron used is very thick, and this thin-edge model is the brands newer attempt at keeping cast iron popular with newer design styles. 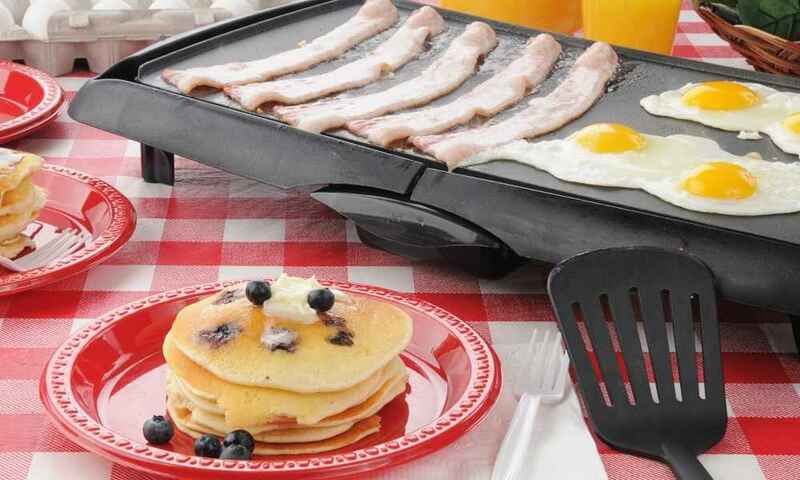 This griddle is for anyone who wants the durability, heating, and nonstick properties that can come with a cast iron pan. That being said, the pan is also better for someone who is ready to put in the work it takes to maintain a cast iron pan. This pan is not a great choice for those who want to cook very quickly and do nothing more with their pans than wash them. Treating this pan that way will only lead to disappointment. This cast iron pan comes with nothing but the 10.5-inch, low-lipped round pan. 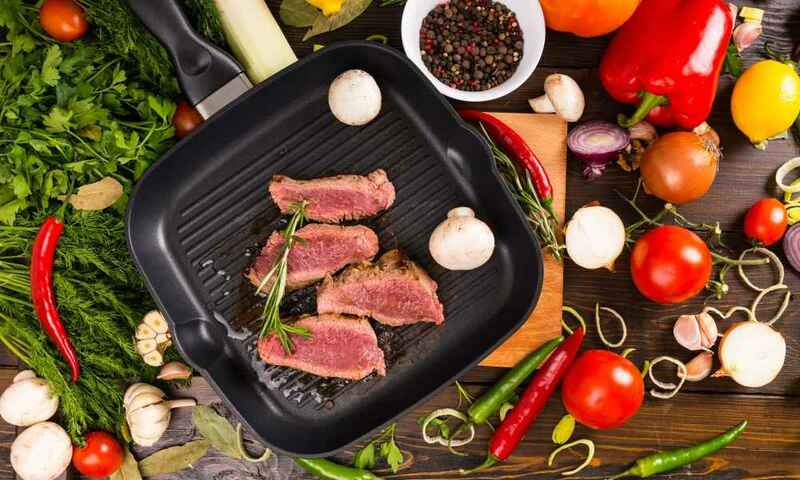 There are no included instructions about how to season the pan or maintain it, so this can be a big drawback for those who are not very experienced with cast iron pans. This pan is a 10.5-inch round pan that has a very small lip. This lip, which is lower than the sides of a standard frying pan make it a griddle that you can use in different ways than a frying pan. It is very easy to flip things like omelets, pancakes, and eggs in this pan because of the low lip, and that will make cooking very simple. Another benefit of this pan is that it comes pre-seasoned. Though it is a cast iron pan, you can start using it from day one because of this bonus. That being said, you will need to take time to care for it properly and re-season it because if you don’t, you run the risk of causing the cast iron to crack. Simple things like allowing the pan to cool before you wash it and heating it up slowly will ensure that the pan does not crack down the middle. Still, this can be too much work for some people. Finally, this pan’s thin size and low edges make it perfect for cooking tortillas, crepes, and a number of other thin, bread-like food. These food items can be difficult to prepare in other cookware, but the low sides of this pan make it simple. 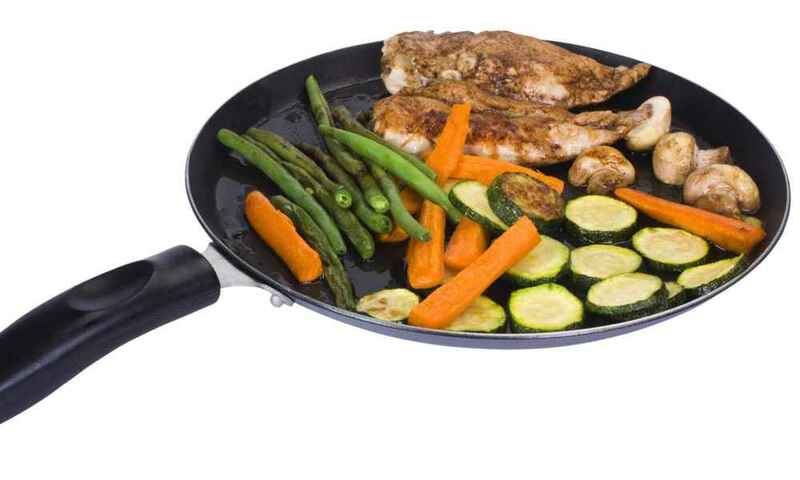 In fact, pans of this size are called “comal” specifically because that is the name of this type of pan in Spanish. While this pan is advertised to be pre-seasoned, you will still need to learn how to season it to use it successfully for a long time. That means it’s time to learn the best way to season and care for cast iron. Thankfully, cooking has been done for a very long time with cast iron, so many resources are available out there that can teach you how to season a pan. As Martha said, taking care of a cast iron pan will be worth it in the long run! Putting in a little extra time to season and clean the pan properly will ensure it lasts you for many years to come. Not everyone is ready for the commitment of a cast iron pan, but you still may want the benefits of this type of round, low-edged griddle for making tortillas and similar delicacies. 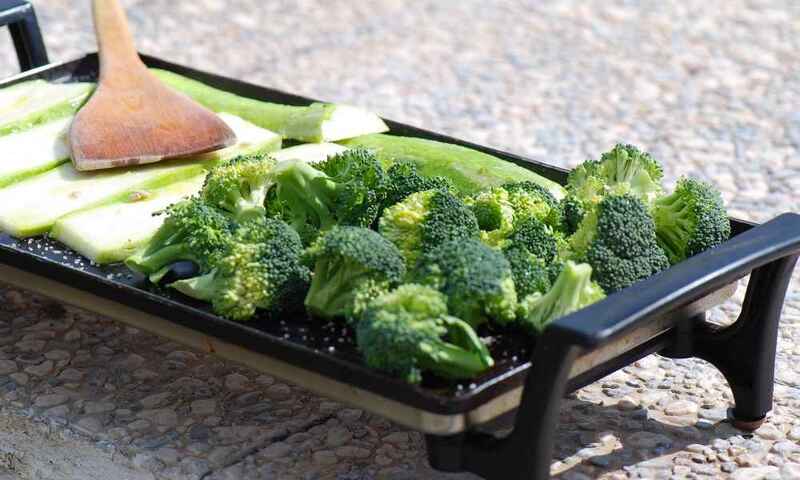 The IMUSA Round Comal Pan is very similar to this Victoria pan regarding size and functionality, but it is made out of carbon steel instead of cast iron. Carbon steel does not need to be seasoned the same way that cast iron does. It will heat up differently, but many people find it to be a better, low-maintenance choice. 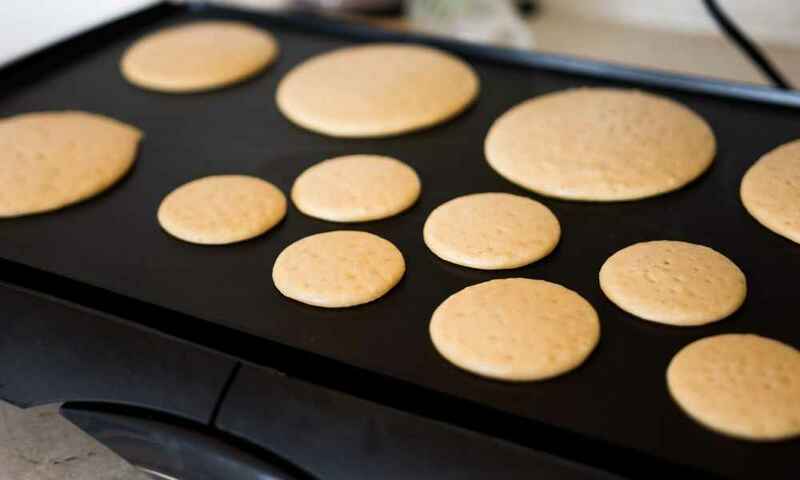 The Victoria Cast Iron Comal Griddle is a fantastic tool for making great tortillas, crepes, and more, but it isn’t right for everyone. Despite the fact that it comes pre-seasoned, a cast iron pan requires a commitment to its care and maintenance. If you’re ready to learn how to put in this effort, this pan is worth the investment. Otherwise, look for something that requires less work between meals! Cast iron is a great tool, and it is especially great in this particular design. Take the plunge with Victoria! 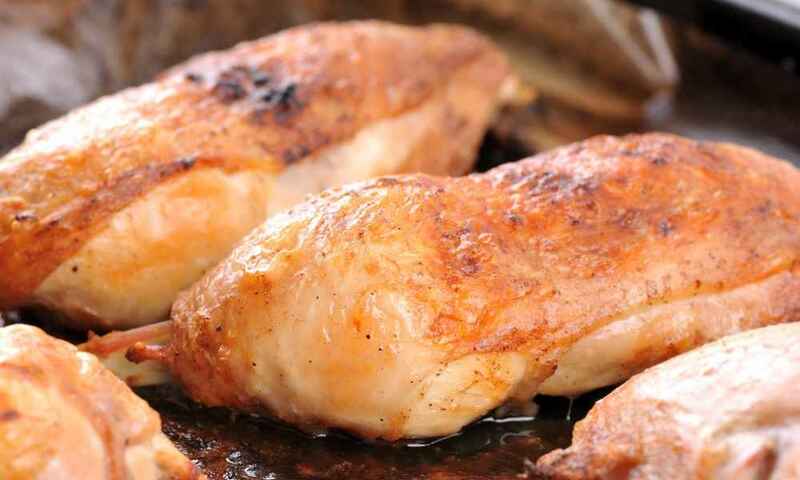 Can You Grill Chicken on a Griddle? What Temperature Do You Cook Pancakes at on a Griddle? Some recommended products may use affiliate links. 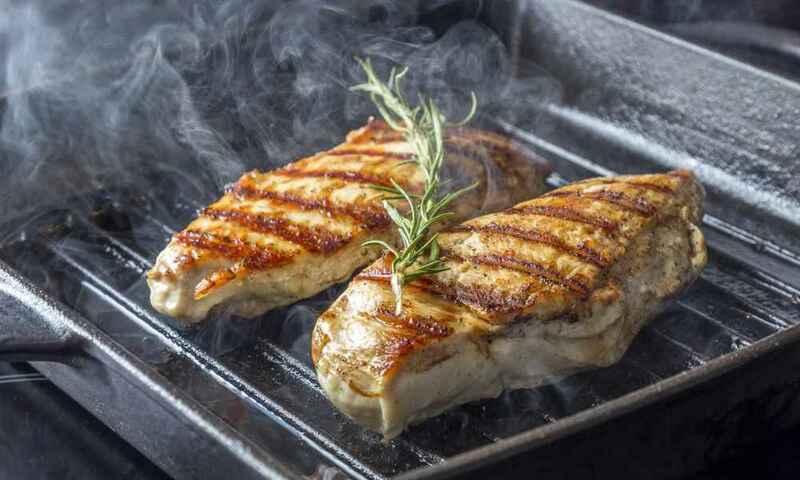 TheCookwareExpert.com is a participant in the Amazon Services LLC Associates Program, an affiliate advertising program designed to provide a means for sites to earn advertising fees by advertising and linking to Amazon.com. Amazon and the Amazon logo are trademarks of Amazon.com, Inc or its affiliates. Copyright © 2018 The Cookware Expert | All Rights Reserved.